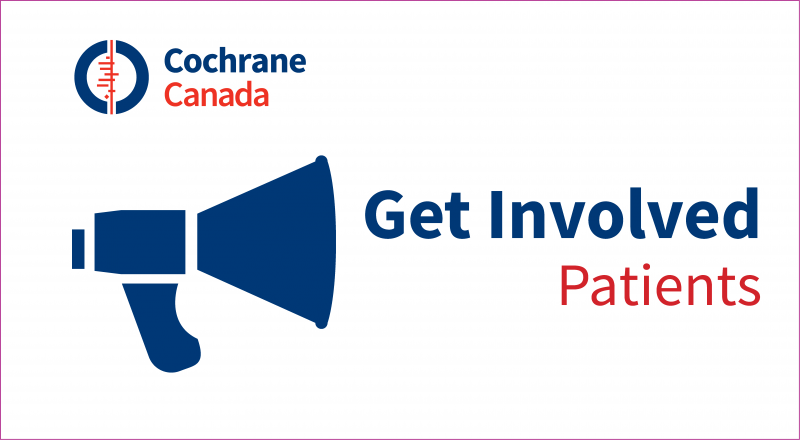 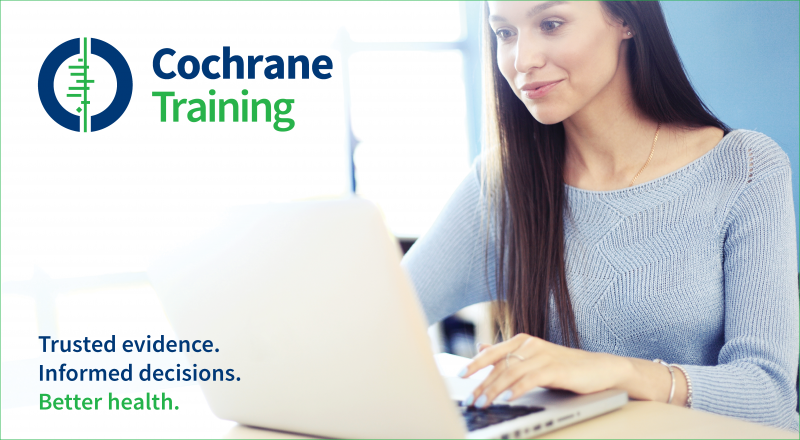 The Cochrane Policy Liaison Office (CPLO) is a sub-structure of Cochrane Canada and works to increase the use of Cochrane Reviews and other systematic reviews among health system policy-makers and stakeholders. 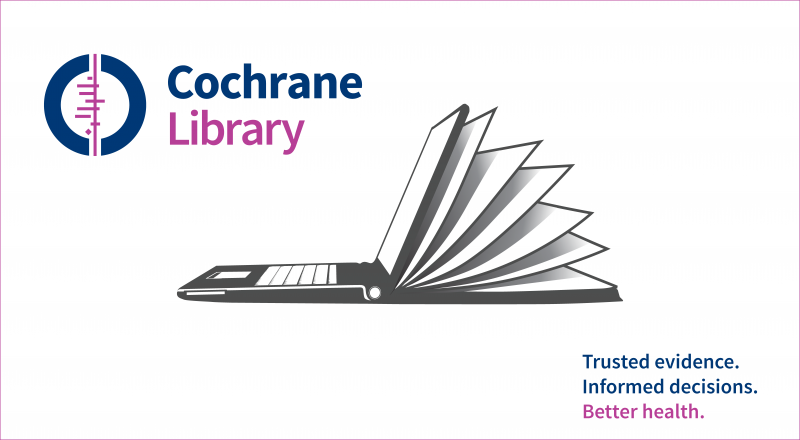 Activities of the CPLO include developing policy resources and tools (e.g., Health Systems Evidence, which incorporates all Cochrane systematic reviews related to health-system arrangements and implementation strategies, and is available in English, French and three other languages), profiling Cochrane reviews in rapid syntheses, evidence briefs and citizen briefs prepared to support policy processes (both directly as products in their own right and indirectly through stakeholder dialogues and citizen panels), providing education and training activities targeted at policymakers and stakeholders (i.e., Health Systems Learning), promoting the use of evidence in policymaking (e.g., webinars and presentations), and creating linkages with relevant governments and organizations. Increasing the use of evidence by health policymakers and stakeholders can help to ensure that cost-effective programs, services and drugs get to the Canadians who need them. 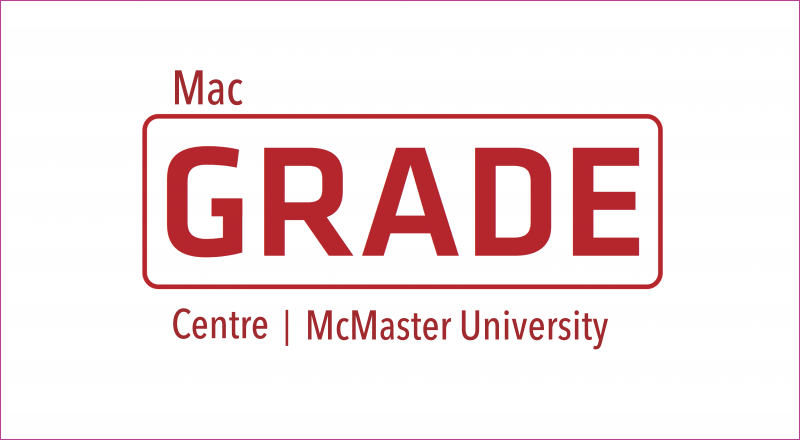 The CPLO is located at McMaster University and is hosted within the McMaster Health Forum (mcmasterhealthforum.org). 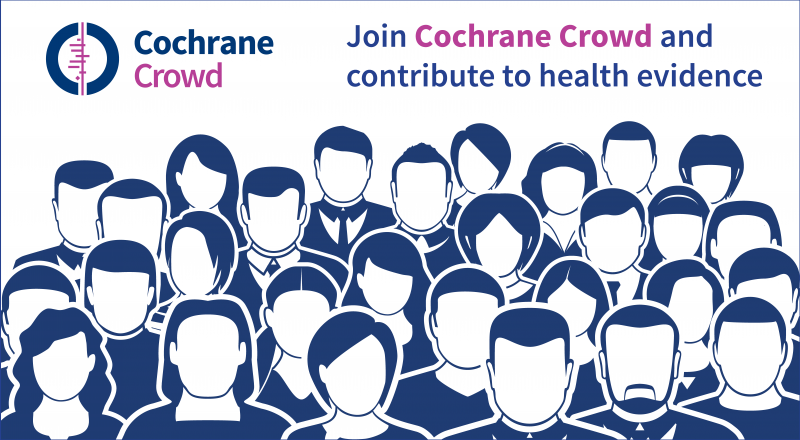 Visit healthsystemsevidence.org to learn more about Health Systems Evidence.